Thank you dear Tenshi. Those pics are beautiful. He looks super attractive and relax. 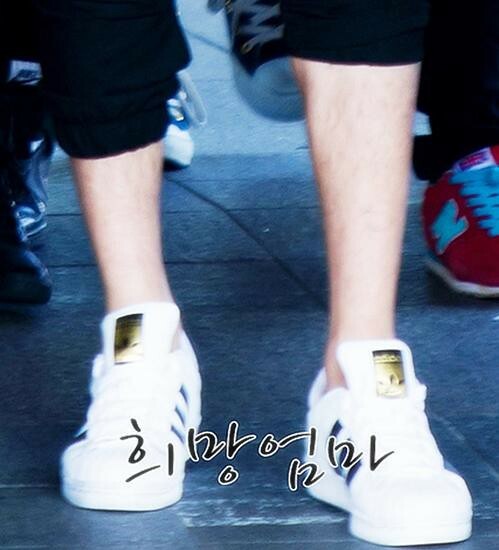 I love that smile and hairy Legs! 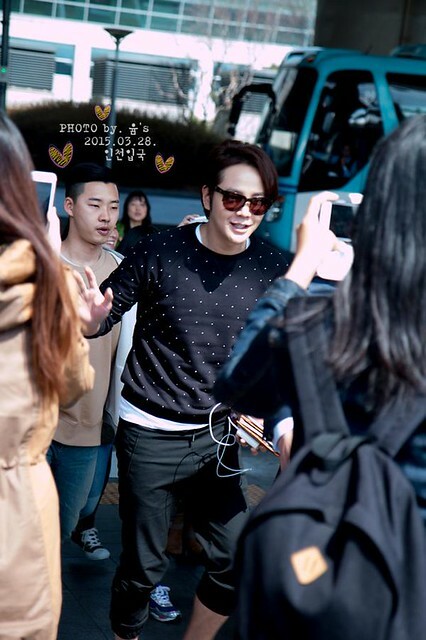 JKS you are so handsome !! 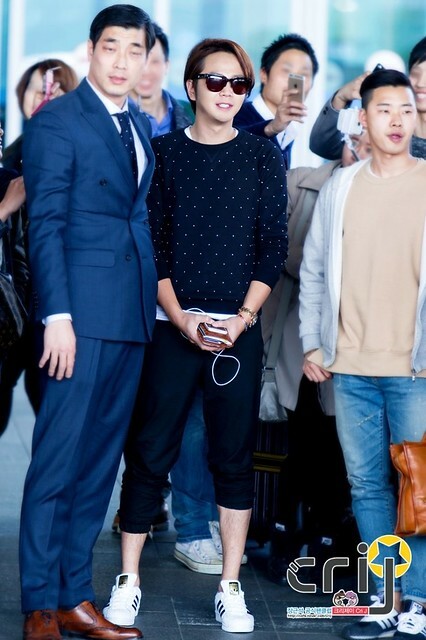 Those joggers are exactly what I wear on my flights. — Especially long overseas flights. 🙂 He really looks great. 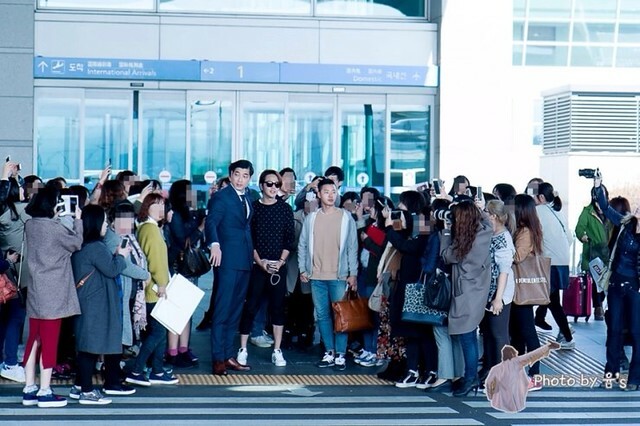 Those fans from Niigata and here in these pictures at Incheon are absolutely adorable. ^^ Love them! 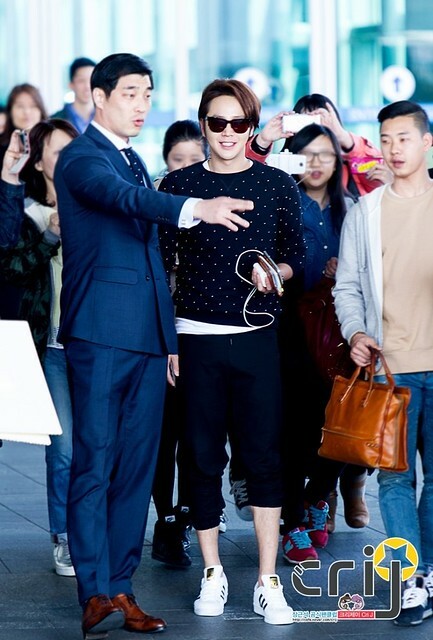 Aw he looks great…when can we see him in another drama. I miss his acting!!! Hoping it’ll be soon. My Sugar, the trend setter. Summer will be here soon, crops are coming!!! 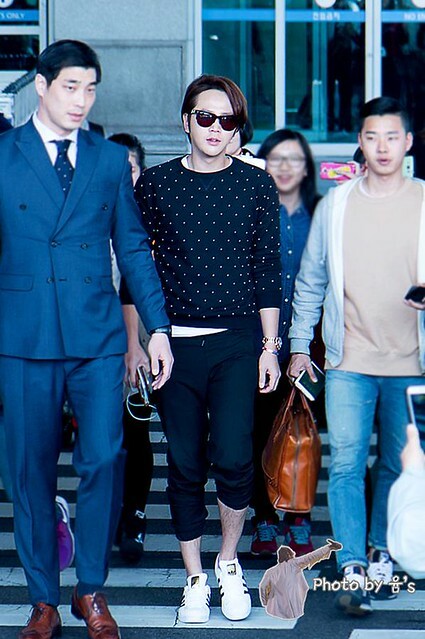 hahaha so handsome, i love his legs too.